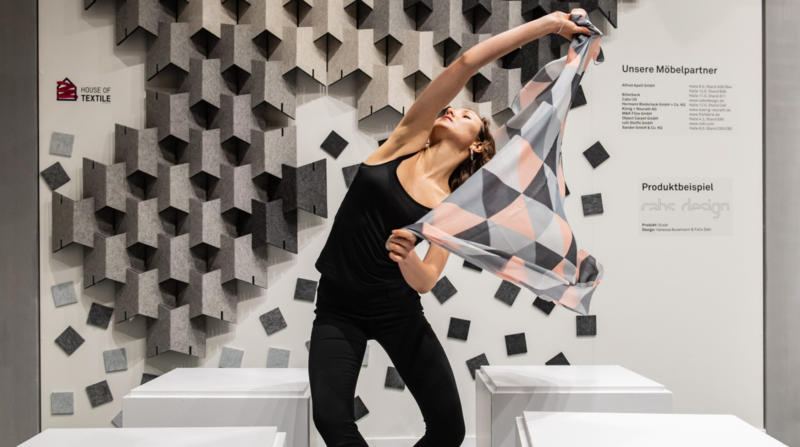 Heimtextil 2019, challenging economic situation and uncertainty in the retail sector, signed a positive and confident mood for the new furnishing season gives hope for a good business year. Exhibitors and visitors confirmed the trade fair’s position as the world’s most important meeting place for the industry at Messe Frankfurt. The quality of the decision-makers impressed the exhibitors, as did the number of new business contacts from 156 countries, enabling Heimtextil to set a new benchmark. Visitors ensured that there was a busy atmosphere in the halls. One topic that occupied both exhibitors and visitors was the current and future economic situation. A further challenge is the increasingly evident changes that are happening in trade. Increasing revenues and revenue shares in online retailing stand in the way of the efforts made by the stationary retail trade to maintain their inner-city businesses. The heart of our visitor target groups, are under pressure from the constantly increasing levels of e-commerce. So Heimtextil offered these retailers in particular clear perspectives and diverse inspiration in an ambiguous world. 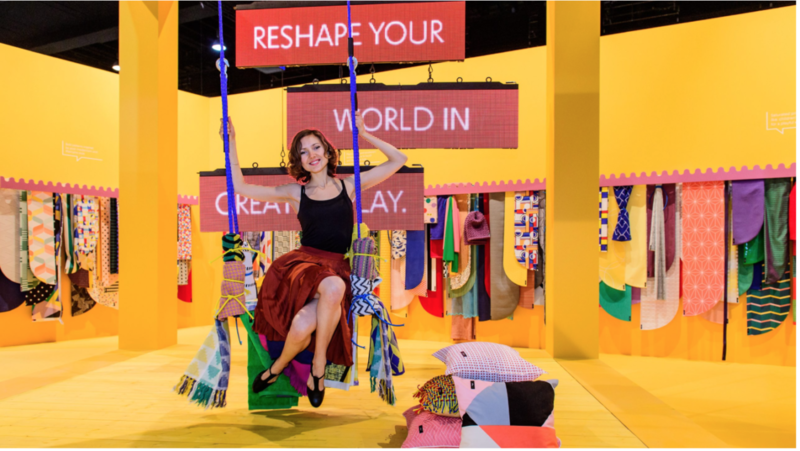 Heimtextil made it easier for its visitors to access valuable inspiration and business momentum thanks to an optimised trade fair concept and the associated new hall structure. The new concept (see our previous article) brought more visitors to the stands, which offered textiles manufacturers. This was particularly true in the sector of curtain and sun protection systems a common platform for the first time at Heimtextil. And this was the right decision to merge the different segments. 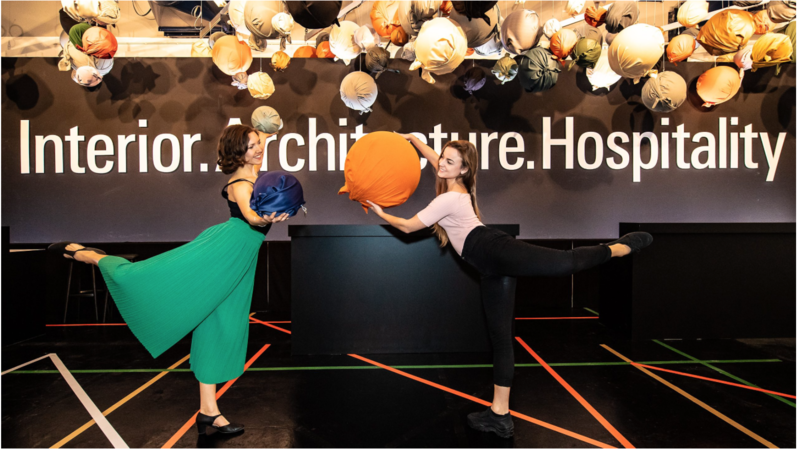 As part of the new concept, Heimtextil expanded its unique product range across the entire exhibition site and also included the new hall 12, which has been an additional architectural highlight on the Frankfurt exhibition grounds since September. Top international companies from the Bed & Bath Fashion segment presented their wares here. 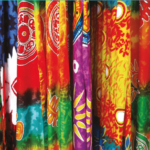 Heimtextil set a standard in terms of sustainability: after the first global climate protection agreement for the textile industry, the focus in Frankfurt was also on environmental progress in the textile industry. Many exhibitors presented progressive solutions, for example in the recycling of PET bottles and ocean plastic as well as in the use of certified natural materials. ‘Sustainability was the theme for us at this year’s Heimtextil. Major media players visited us and the ‘Green Tour’ guided tour stopped by. We presented many things, including our first vegan duvet and fair silk products, all 100 per cent produced in Austria’, says Denise Hartmann, Marketing Manager at Hefel Textil. The topics of water consumption in the textile industry and microplastics also increasingly came to the fore. The exhibitor directory ‘Green Directory’ alone contained around 150 progressive companies listing sustainable produced textiles. The offer was supplemented by its own lecture series as well as theme-specific tours, which provided valuable impetus and underpinned the pioneering green position of the trade fair. 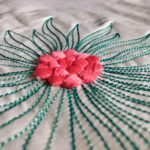 The next Heimtextil – the 50th edition – will take place from 7 to 10 January 2020.